"If anyone would have told us in 1994 that we would be a band for 5 years--let alone 25--we would have never believed them. 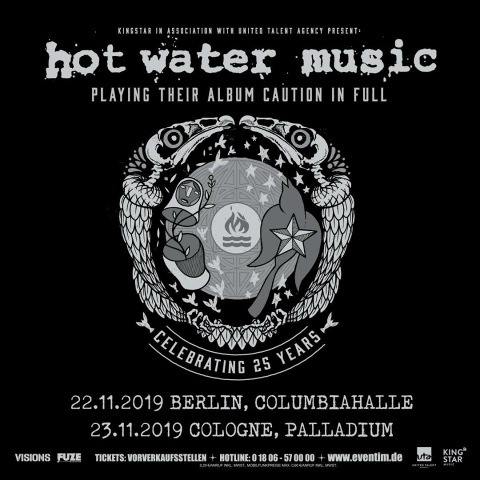 But here we are—approaching 2019--which will mark the 25th Anniversary of Hot Water Music. Looking back at all we’ve been through over the years (we’re losing track of how many times the band has broken up now), 1 thing is clear: we couldn’t have done it without our family of supporters. We owe it all to you. Seriously. You only have one 25th anniversary and we’ve decided to celebrate! For the first time ever, we’ll be playing some full album shows. More specifically, we’ll be doing CAUTION in full on these dates. We’ll also be playing a ton of other songs and are working on some other cool surprises for these shows. 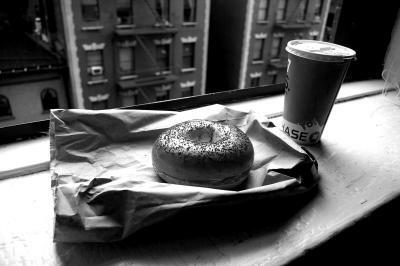 Don’t miss these, they’re going to be something special! Thank you all for 25 years, here's to 25 more! - HWM"